You asked for it, so we’re delivering. The question that keeps coming up over and over and over… “but where do the locals fish?” A few disclaimers: Don’t trespass, please. Also, we like our streams, rivers and lakes clean. Please don’t leave anything behind but your footprints. 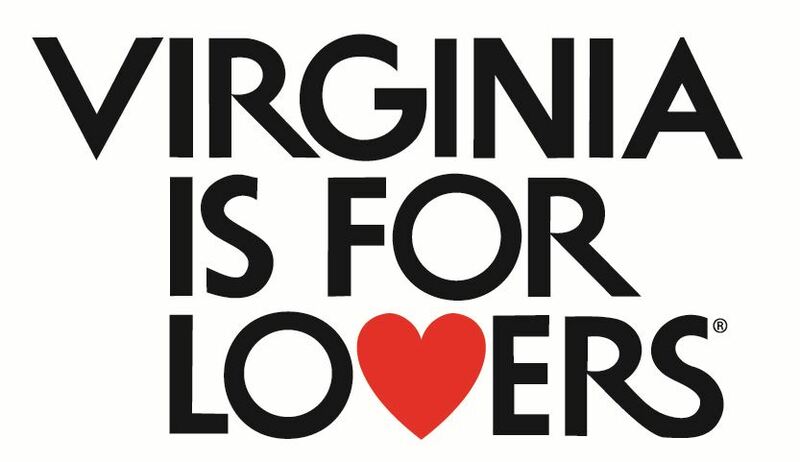 Just in case it’s not clear – you need a license to fish in Virginia. Parking at the Park and Ride on Route 609 or there is some side of the road parking on the other side of US 460. This is a favorite of locals, who can be found here during all seasons trying their luck. 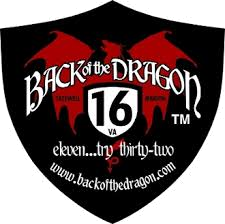 Please use VDOT access. Roaring Fork can be accessed from the Back of the Dragon. 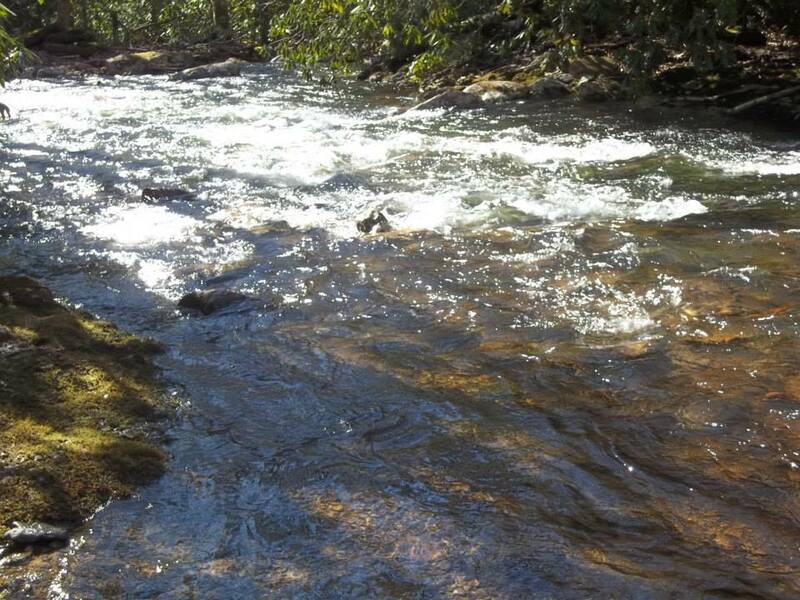 It has catch and release native brook trout and is located in the Beartown Wilderness Area of the Jefferson National Forest. 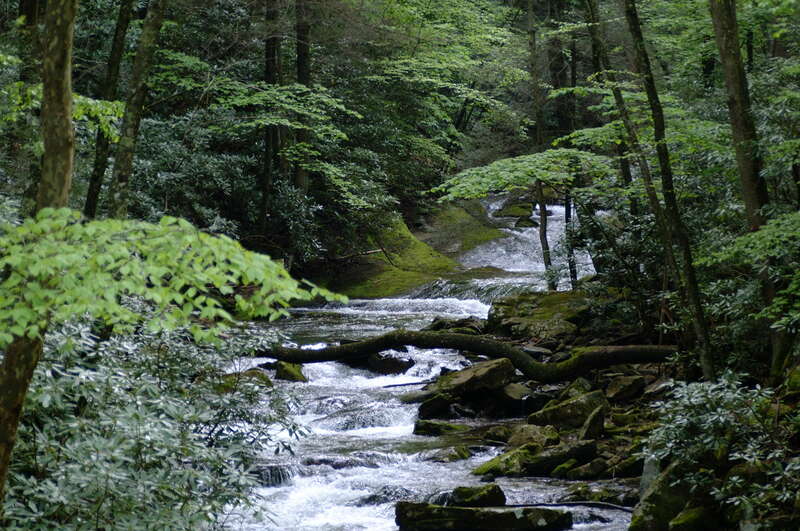 You can hike in to the stream by accessing Forest Service Road 222 off Route 16 South of Tazewell. Keep your eyes open for deer, turkey, rabbit, bear and other wildlife. The segment of the stream that is under special regulations is the portion upstream from the southwest boundary of the wilderness area. The special regulations were brought about due to the acidity the area has suffered that has had a negative impact on the native brook trout fishery. Remember, only single-hook, artificial lures are permitted. 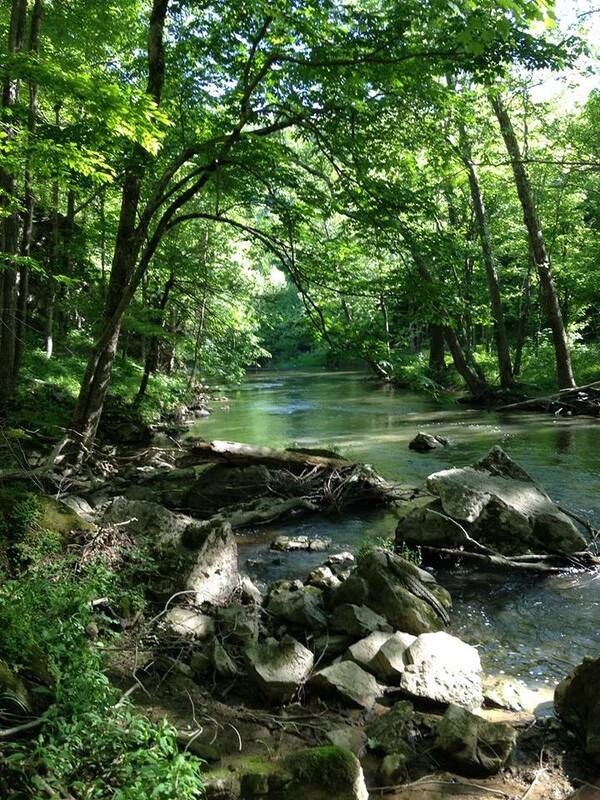 The Clinch River is a biodiversity hotspot known to be the most biologically diverse river in North America. It supports at least 24 species of critters that are in danger of extinction. It holds the nation’s greatest concentration of rare and imperiled mussels, colorful minnows and darters and is an excellent river for sport fishing. Some fish you’ll find: small and largemouth bass, spotted bass, walleye, sauger, rock bass, catfish, redbreast sunfish, longear sunfish, bluegill sunfish, musky, black crappie and freshwater drum. 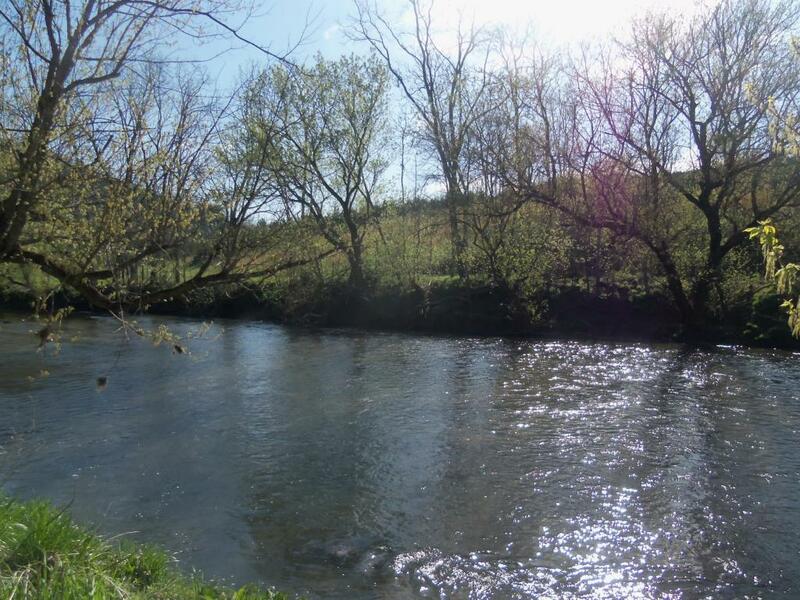 Find your favorite hole from North Tazewell to Raven – slow moving water with deep holes and faster moving rapids await you! Fishing is a popular activity along the Bluestone River, with game fish such as smallmouth bass and bluegill being favorites among fishermen. 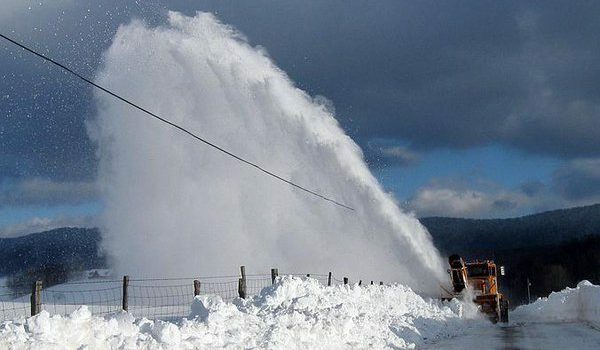 The headwaters of the Bluestone River begin at an elevation of 3500 feet on East River Mountain between Tazewell and Bluefield and flows for 77 miles to Bluestone Lake near Hinton, West Virginia at 1409 feet. 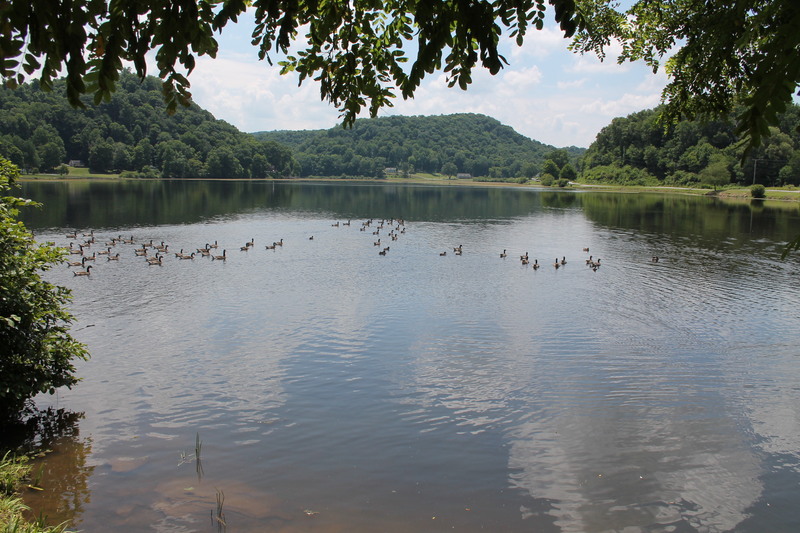 Lake Witten is a 52-acre man-made lake that offers excellent largemouth bass and is included in Virginia’s put and take trout stocking program. 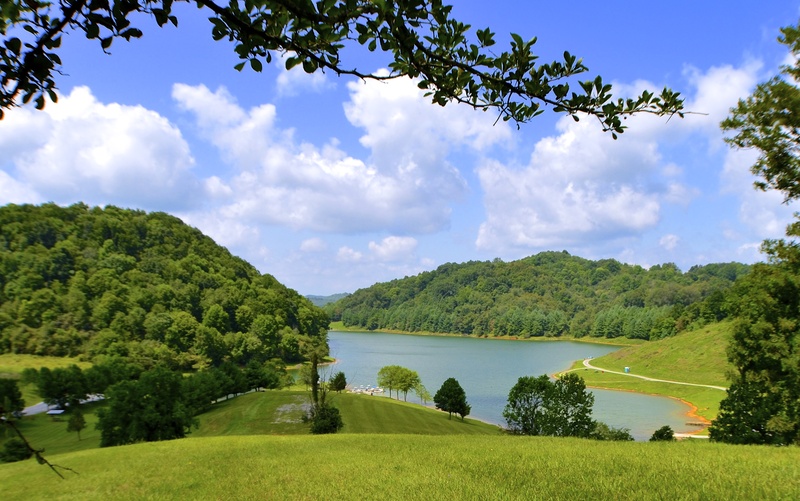 Constructed by the U.S. Natural Resource Conservation Service, the lake is owned by Tazewell County. Lake Witten has become the center piece of Cavitt’s Creek Park – which is slated to become part of the new Clinch River State Park. Lake Witten supports populations of largemouth bass, smallmouth bass, redbreast sunfish, bluegills, crappie, and channel catfish. The largemouth bass population is excellent in Lake Witten. Abundant estimates, based on sampling, are well above average for small impoundments in Southwest Virginia. The size structure of the bass population is also very good, with about 20 percent of the adult bass collected exceeding 15 inches in length. The lake has trophy bass potential as well; bass over 20 inches in length have been collected during recent samples. Bluegills are the dominant sunfish species at Lake Witten. Anglers will find these popular sport fish in good numbers. Also, some nice bluegills over eight inches in length have been caught, although most of the fish are somewhat smaller. Black crappie will provide some angling diversity, but are not very abundant. A few walleyes have also been caught. The walleye was once stocked and a good number still inhabit the lake. Many fish Lake Witten for stocked trout. Catchable-sized brown and rainbow trout are stocked periodically from October through May. Channel catfish are also stocked each year. 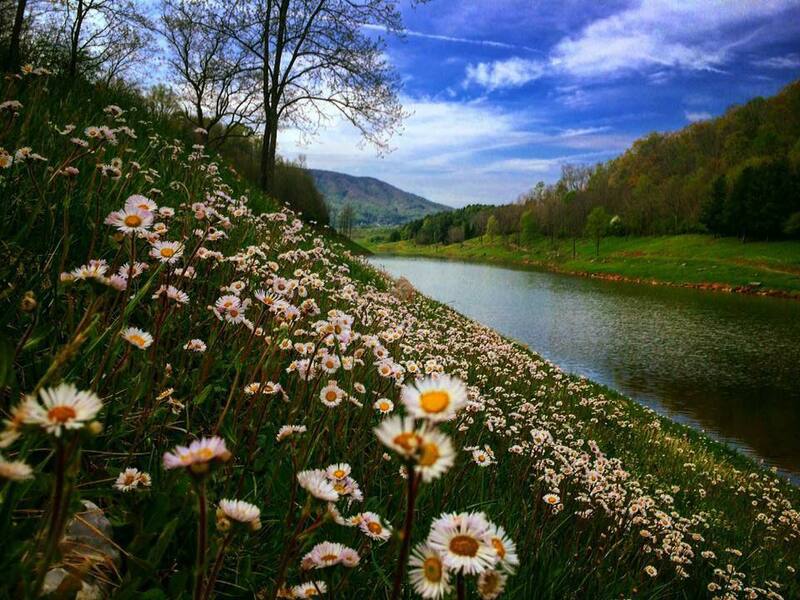 Lincolnshire Lake is located in the Town of Tazewell and is a beautiful 21 acre lake with boat launching facilities. A walking trail offers access to the lakeshore and the great fishing. This location is a favorite for evening catfishing. 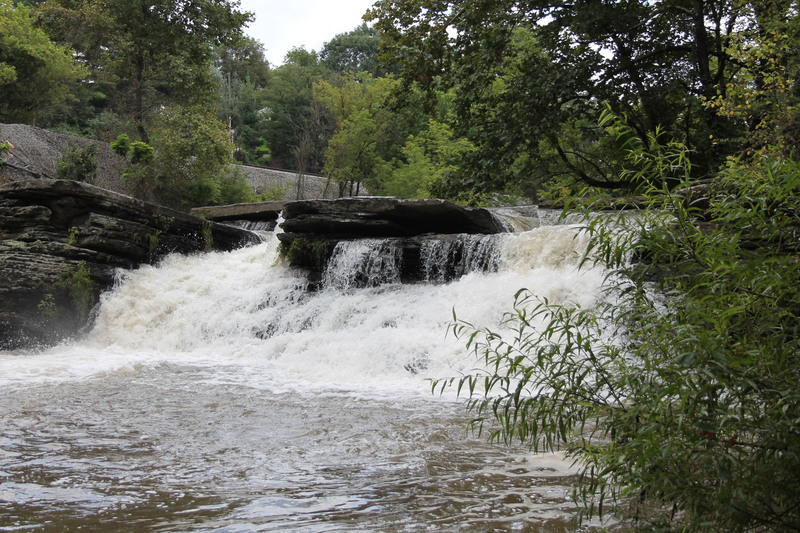 Falls Mills Dam is owned and operated by Falls Mills Fishing Club. It is a pay to play lake, with no fishing license required. It’s a favorite with two boat launches, regular stockings of trout and a healthy population of small and largemouth bass. It is located on Route 643 in Falls Mills and worth a visit. Stop at the Fishing Club Office to pay before fishing. There you have it folks, a few of the local favorite fishing holes. Are there more? Of course! You didn’t think we could reveal ALLLLL of our secrets in one post did you?